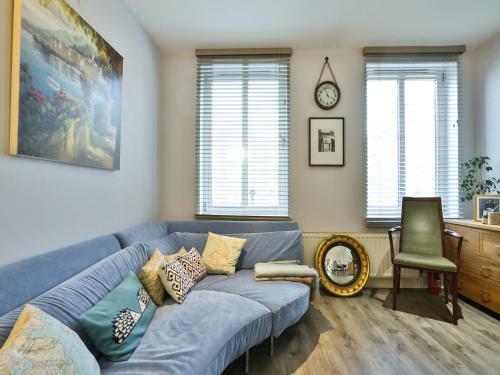 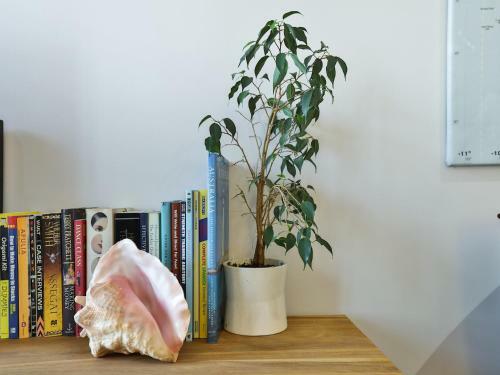 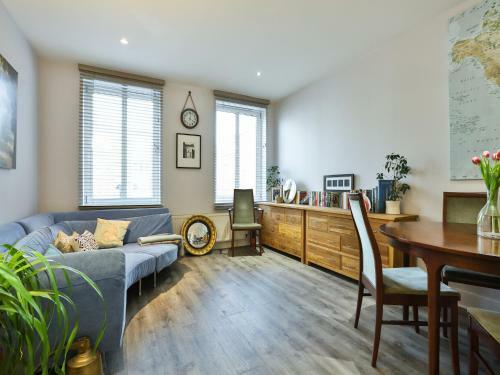 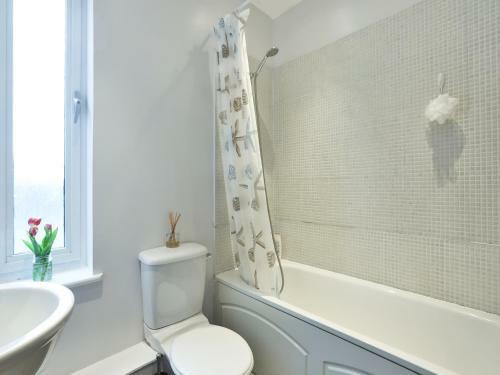 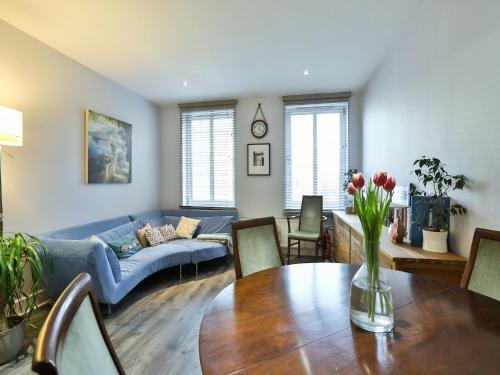 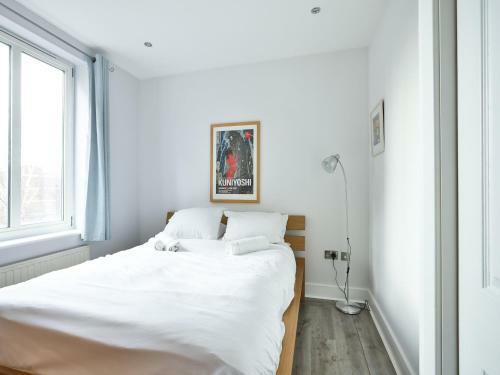 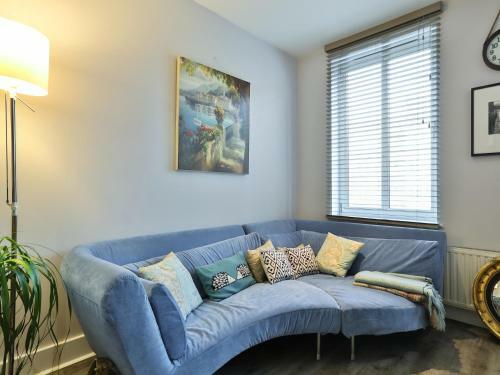 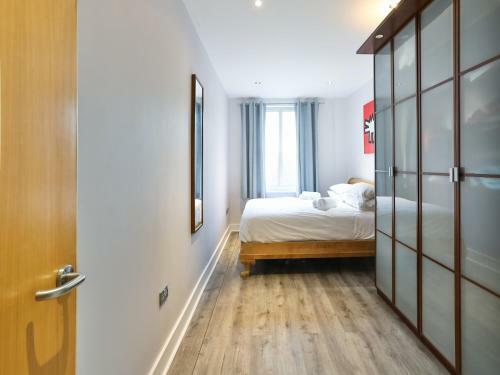 Great 2 Bedroom Flat in Hoxton/Shoreditch in London is a holiday home with 1 room. 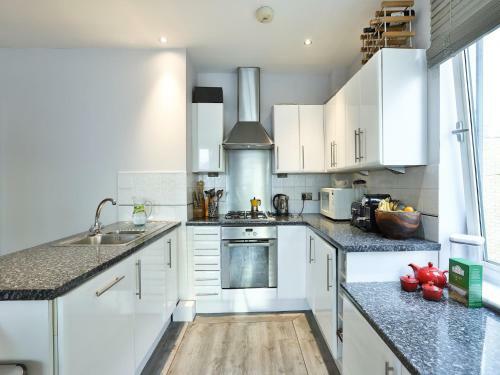 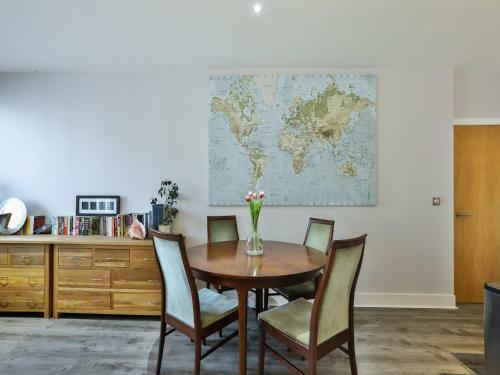 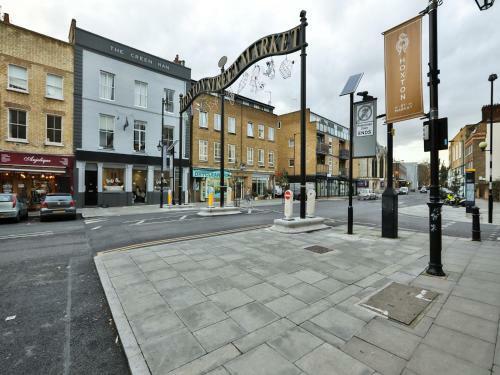 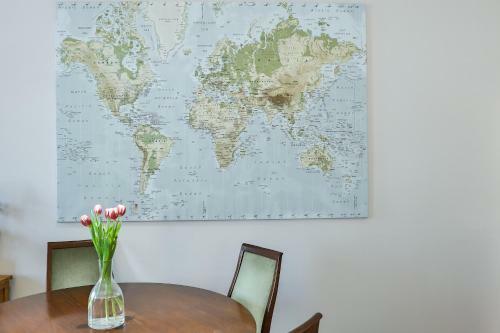 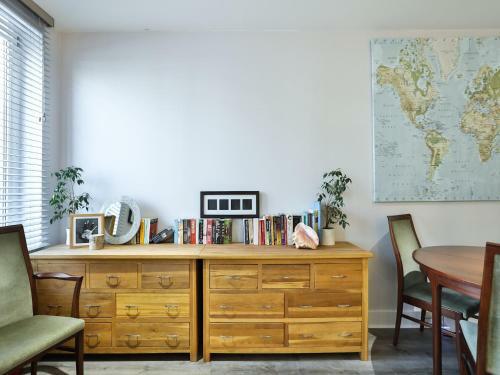 Located 2.2 km from Brick Lane in London, Great 2 Bedroom Flat in Hoxton/Shoreditch offers accommodation with a kitchen. 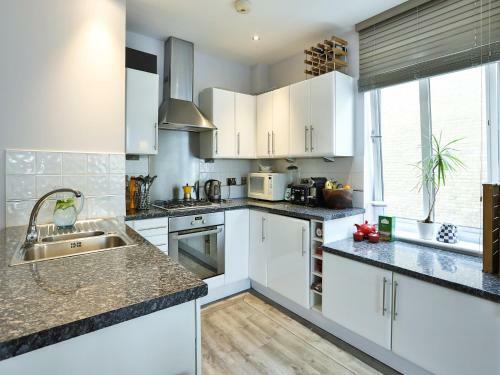 The property has city views a...nd is 3 km from Sky Garden and 3.4 km from Emirates Stadium. 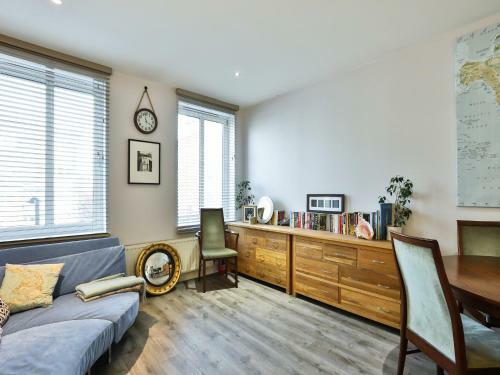 Victoria Park is 3.5 km from the apartment. 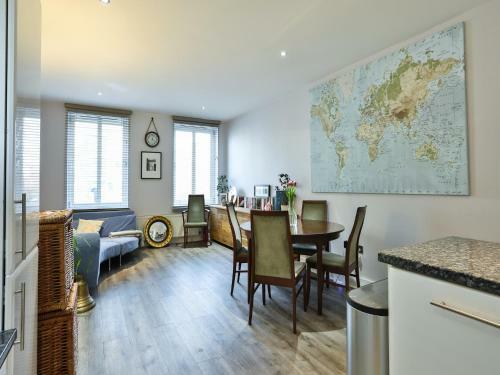 London City Airport is 12 km from the property. 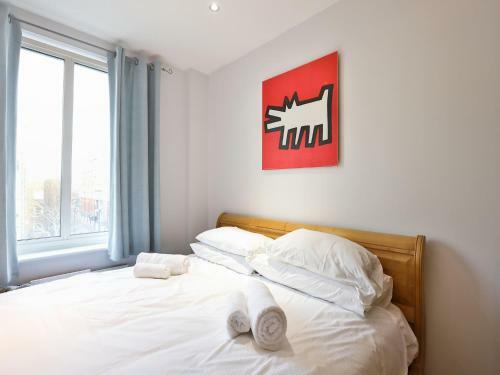 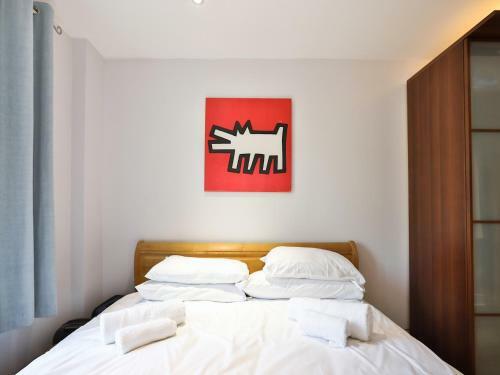 When would you like to stay at Great 2 Bedroom Flat in Hoxton/Shoreditch?